• Guidance and support, including information and resources on inclusion in sport. • Training and professional development opportunities, including workshops and forums. • A unified approach to representation and lobbying for inclusive improvements in sport with key stakeholders. In partnership with its member organisations, Sport Inclusion Australia seeks to raise awareness of inclusion, and facilitates the development of inclusive practice across the Australian sports sector. Inclusion is at the heart of what we do, and is the driving force behind the initiative. Sport Inclusion Australia works with National Sport Organisations to address inclusive outcomes for the benefit of all athletes. The following logos below represent National Sport Organisations who have developed Goals for Inclusion, to become official members of Sport Inclusion Australia. (3) Embed Cricket in the School Curriculum with a focus on signing 100 Special Needs Schools and School Ambassadors within to deliver the MILO in2CRICKET Skills Program. (4) Work with State and Territories to deliver entry level, Modified and Club Cricket Programs that are inclusive of people with an intellectual disability, such as the Western Australian Cricket Association Integrated Cricket League. 1. Increased participation (more players). (a) Through Tennis in schools/National schools partnership program. 2. Partnering with clubs and external organisations to deliver activations (more engagement from the community). (a) Club and community awareness (inclusive environment). 3. Increase opportunity for identified talent (more champions). (a) Increased competitive opportunities (National and International). (c) Integration in to national academies for all areas of inclusion. 1) Imbed priorities for inclusion in strategic plan and operational plans where appropriate. 2) Establish the national Inclusive Swimming Framework (ISF) and self-assessment tool in Partnership with Play by the Rules. 3) Develop resources and case studies to promote inclusive best practice in swimming. 4) In partnership with NSIA and NSIA members advocate for increased investment in inclusion activity. a – Complete an access audit of all affiliated clubs and associations Australia wide. 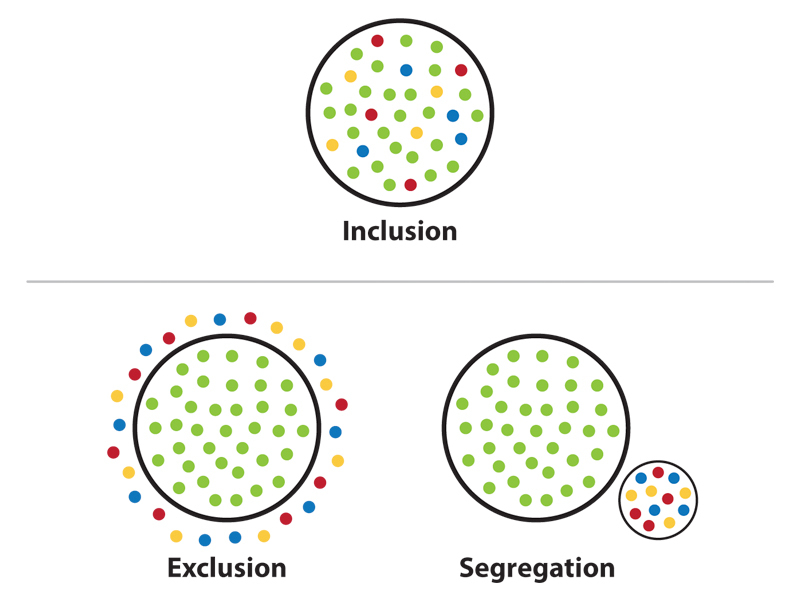 b – Identify clubs and/or clusters of clubs who have both good and poor access opportunities for inclusion and increase their capacity and capability. 3) Partnerships: With a primary focus on early intervention, work with multiple organisations including AASC, disability organisations, APC and NSIA to establish meaningful partnerships in order to provide pathways into the sport and targeted clubs. 4) Communication: Develop a communication strategy which is relevant and engaging to our target audience in order to promote our sport.